For her Gold Award, Maddey decided to start The Mural Arts Club. 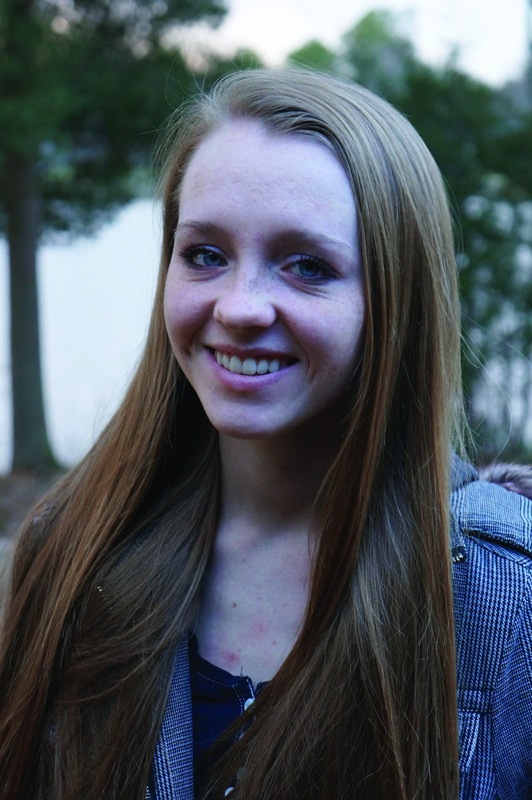 "The Mural Arts Club was established to beautify the school and spread art awareness, all while providing a service for our school and the community," said Maddey. "Since I was a little girl, art has been a part of my life. To be able to create a club for others to share their love of art has been very rewarding." 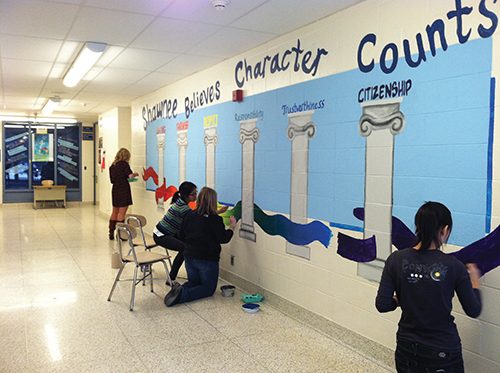 The mural that Maddey created featured one of our three main C's, character. What a great reminder that we all need to be building character! If you have earned your Gold Award, please save the date for the Gold Award Ceremony on Sunday, June 2 at Lenape High School.